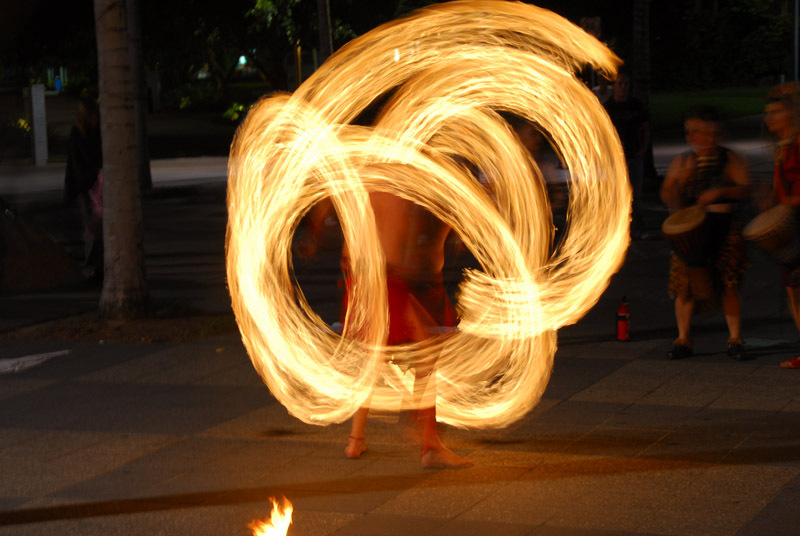 One night while we were in Cairns this aboriginal fire-show suddenly commenced in the street below our hostel. I'm not sure if any of the performers actually was aboriginals, but it looked cool and of course this was a perfect picture-opportunity. Expect more images from this event later.